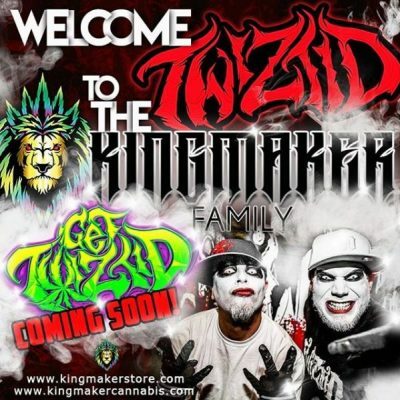 A few weeks ago, D-Loc of the Kottonmouth Kings let some news slip out that Twiztid would be coming out with their own strain of cannabis products via Kingmaker Cannabis! You can hear D-Loc’s full interview where he let that news drop Right Here! Either way, the announcement is official now, and you can see the post about it via D-Loc’s IG. Find more about the Nuwu marketplace at NuwuCannabis.com!